Relentless ambition and enthralling course content have justified our ‘outstanding’ Ofsted. We have been awarded the regulator’s best possible rating, following our first inspection since opening in 2015. Impressed inspectors wrote in a report: “Trainees spoke about their pride in the teaching profession and how the training programme ‘enthralled’ them. “Leaders are completely dedicated to producing outstanding teachers for state schools locally and further afield. “They are relentless in ensuring that the partnership continues to improve. We are part of the Oxfordshire Teaching Schools Alliance, which is a network of hundreds of local schools, universities, Oxfordshire County Council and other education-related organisations. Inspectors visited in June and November, shadowing trainees, including those working at school placements in Oxford. Their report, published last week, states: “The director [Patrick Garton] and his team are committed to excellence. Inspectors said school leaders were ‘delighted’ with newly-qualified teachers recruited from the organisation. They commended its ‘contribution to schools in areas of social deprivation and those that require improvement’. Inspectors were ‘heartened’ that some trainees go straight to excel at special schools. 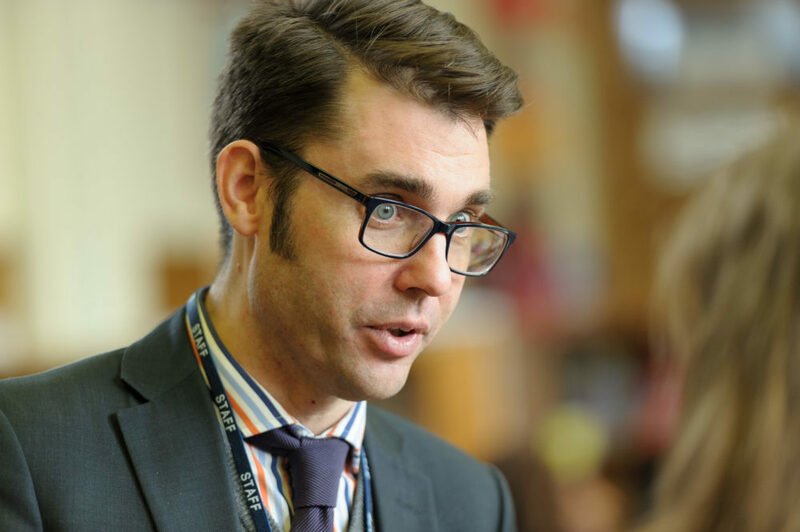 Mr Garton said: “To get the top judgement at a fairly difficult time nationally [for teacher recruitment] is really encouraging. He credited a ‘brilliant team of colleagues’ with the success.